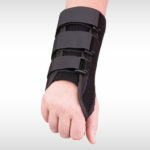 The Premier thumb is a versatile thumb splint made of perforated neoprene. 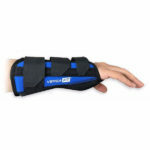 It features pockets on the radial, palmar and dorsal sides of the thumb and contains a malleable aluminum stay, a spiral stay and a rigid stay. 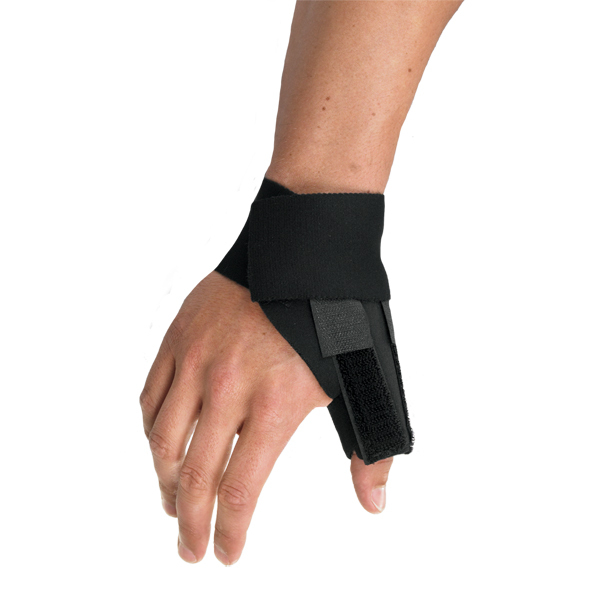 These can be mixed and matched for desired directional support. 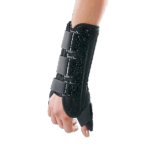 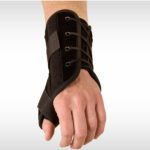 The brace has a wrap around design for making easy one-hand application.